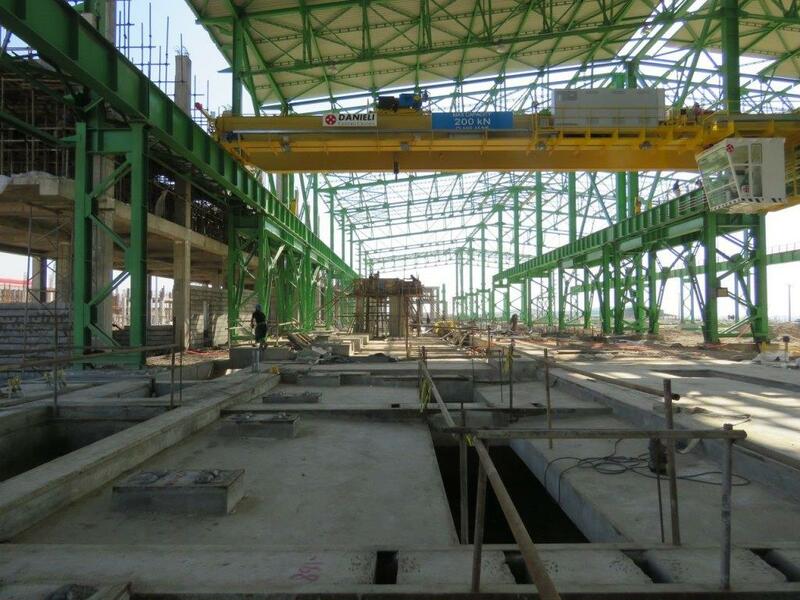 Establishment of South Rouhina Steel Complex (Iran Steel) started in 2010, on a 100 hectares land in Khouzestan province, located in 7th KM, Dezful – Shoushtar road. An outstanding feature of Rouhina Steel is the integration of steel making and rolling mill plants in hot charge continuous casting process from sponge iron up to rebar. Continuous “Hot Charge” feed, results in up to 30% decrease in plants’ energy consumption. 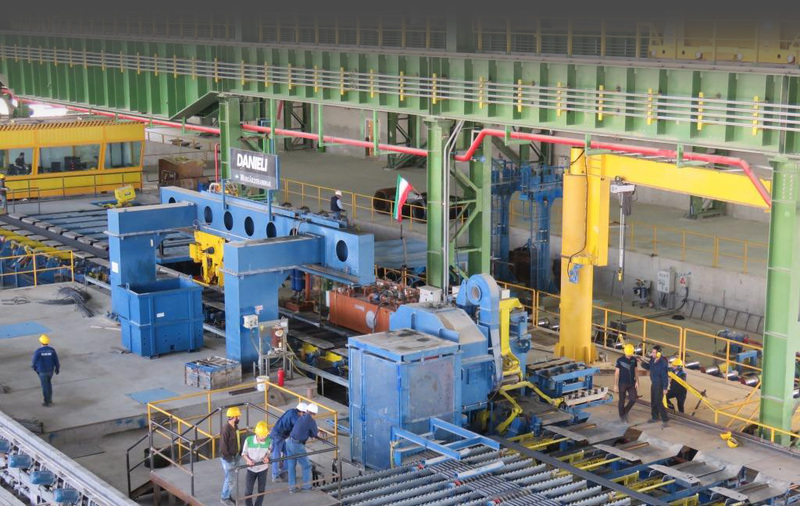 South Rouhina Steel Complex, relying on the grace of The Almighty, advanced global knowledge, employee’s enthusiasm and efforts, correct management and efficiency of world class and state of the art technology for the authority and prestige of this country has been presented in domestic (Iran Steel Market) and foreign markets with production of various quality steel products.